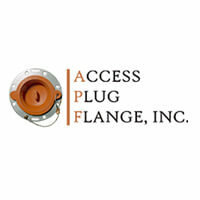 Access Plug Flange, Inc. manufactures the most durable and wide-ranging inspection plugs for the oil, gas and petrochemical industry. APF, Inc.’s acquisition of it’s own elastomer molding facility has been instrumental in the development of “matching inspection plugs to process temperatures”. This ability is what allows our product line to ensure the integrity of the system, even if the insulation core is lost or discarded during the inspection process. Our inspection plugs have a reputation for durability and quality. 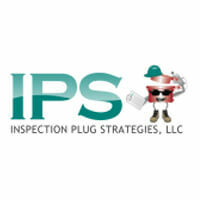 Other inspection plugs may cost less, but can fall apart after a short period of time when exposed to the elements. The labor cost for replacing these damaged inspection plugs in the field will exceed, by far, any savings generated by using lesser quality inspection plugs. 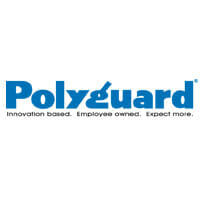 We are not bragging when we say “The Worldwide Leader In Inspection Port Technology.”, we have the facts to prove it. 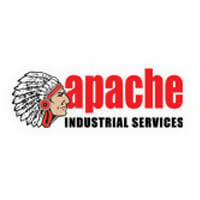 You can trust Apache Industrial Services with the right Insulation application. 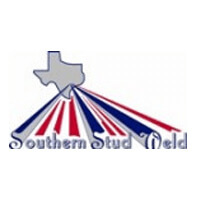 We use high-quality materials such as aluminum and stainless steel jacketing, with a variety of durable insulations such as thermal, acoustic, cryogenic, and configurable blankets. Services include personnel protection, piping, equipment and machinery of any kind, hot, cold, maintenance, turnarounds, and new construction. 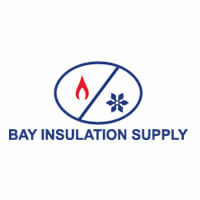 Bay Insulation Supply – From locations throughout the country, we offer a complete product line and maintain a huge inventory of commercial and industrial insulation products. We have many products in stock and ready for delivery. Whether your application uses the heat requiring refractory products or the frigid cold of cryogenics, our broad product line has you covered. Our mechanical system insulation inventory runs deep, too, with products from a variety of manufacturers. If you need a specific brand of insulation, we’re likely to have it. 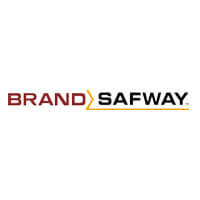 Brand/Safway is a leading provider of specialty services to North America’s energy markets. Its extensive portfolio of specialized industrial service offerings include scaffolding, coatings, insulation, refractory, forming & shoring, cathodic protection, mechanical services and other related crafts. The company also serves the infrastructure and commercial markets throughout North America and in strategic international regions. Brand operates in five key market segments: Upstream/Midstream, Downstream, Power Generation, Industrial and Infrastructure. 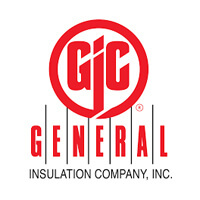 General Insulation Company is a wholesale insulation distributor that stocks and fabricates a wide variety of industrial, commercial, and fire-stopping products for the construction market. With a vast network of strategically located warehouses and fabrication facilities, General Insulation Company is uniquely positioned to service customer needs in a timely fashion with products that will meet their specific requirements. 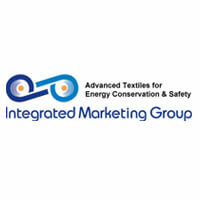 Integrated Marketing Group was founded in 1982. Our team consists of highly qualified professionals working together to provide our customers with the highest quality products and the greatest economic value. In addition to our commitment to manufacturing only the highest quality products, Integrated Marketing Group continues to maintain the highest levels of customer service and technical support. From our dedicated customer support staff and technical service desk to the highly trained field sales representatives, our goal is simple – exceed the customer’s expectations. We supply our customers with the best and most innovative products available in today’s market allowing them to stay in the forefront of their industry at a cost that gives maximum economic value. With our state of the art equipment we are able to manufacture a wide variety of products. Our process is fully integrated and includes: plying and warping, weaving, compounding and coating. Products include: fiberglass fabrics, coated fiberglass, both textile fabrics and PVC tints for welding and much more. In addition to our manufacturing facilities we also have a Fabrication Facility, and all locations are ISO certified. While our corporate office is located in Orange County, California, our business extends across the globe. Inspection Plug Strategies, LLC’s products include the self-locking, self-sealing inspection ports for installation into jacketing covering insulated pipes, vessels and tanks. They provide easy access through the insulation system when performing UT inspections for mechanical integrity. 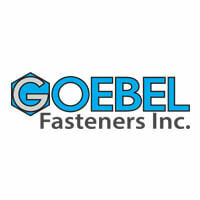 The system saves installation time and materials since it does not require screws, sealants or special tools. The plugs are available in diameters of 1.5”, 2.0”, 2.5”,3.0”, 3.5” and 5.0”. Our patented inspection ports are designed to provide access through insulated piping and equipment to test for CUI. Our labels provide quick location for thickness measurements on bare metal surfaces. They are used in the process safety management and mechanical integrity efforts in our process industries. We also manufacture Thickness Measurement Labels for uninsulated pipes, vessels and tanks. 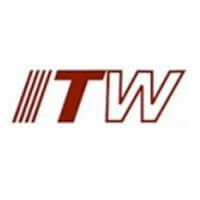 ITW Insulation Systems is a world leader in supplying high-performance insulation materials for commercial and industrial applications. 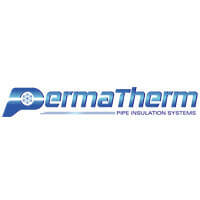 Our insulation products are designed to meet specifications for a wide range of pipe insulation projects. And ITW Insulation Systems provides support to its customers at every level, with experienced sales and technical service personnel, detailed installation guidelines, product literature and more. No two industries are alike. 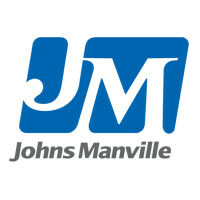 That’s why Johns Manville takes an application-specific approach when designing and engineering each of our insulation products. Whether your focus is on land, sea or space, we understand better than anyone else what is required to deliver the outstanding thermal, acoustical or safety performance your applications demand. Choose from our vast range of insulation solutions or let us design a custom solution to meet your specific needs. When technologically advanced products and outstanding customer service are required for virtually any thermal or acoustical insulation need, you can rely on JM’s long history of proven performance to get the job done. Miller Insulation Company is 100% employee-owned. Our ownership structure is an advantage for our clients, as our employees bring an attitude of ownership to our service delivery. We have progressed through generations with commitments to value, achievement, and quality. Unparalleled knowledge, timely completion, and impressive safety is what you have grown to expect from Miller Insulation. Miller Insulation is staffed with personnel equipped to manage all your insulation needs; equipped to provide you the reliability and results that are the Miller Insulation Advantage. 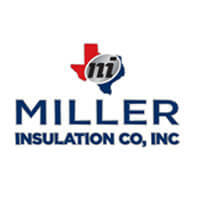 For more information visit us at www.millerinsulation.com. 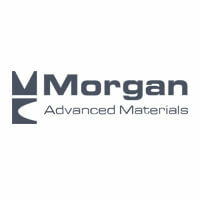 Morgan Advanced Materials uses a wide range of specialist, high-specification materials that have extraordinary attributes and properties. Engineered into products, they deliver enhanced performance, often under extreme conditions. 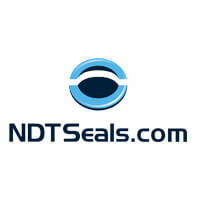 NDT Seals, Inc. is a family-owned and managed business in Houston, Texas. We design, manufacture and distribute the patented NDT Inspection Plug and NDT Inspection Point Labels. These products are used in the Process Safety Management and Mechanical Integrity efforts underway in the refining, chemical, petrochemical, paper and pulp, household products, food processing, and transportation industries. Complete Cold Pipe Insulation systems: Closed Cell Rigid Foam such as Polyurethane (Polyisocyanurate) and Polystyrene (XPS & EPS); high Thermal Resistance & Strength; delivered ready to install. 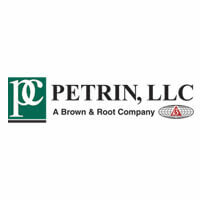 PETRIN is a recognized leader in the Industrial Specialty Services field, with a reputation for quality services, safe work performance, cost effectiveness, and professionalism. 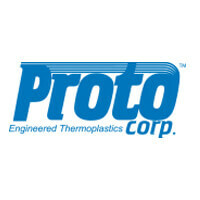 Proto Corporation manufactures and delivers the most extensive variety of PVC fitting covers and jacketing systems. Since our inception in 1980, our mission has remained the same: to create superior products, deliver outstanding service, and remain unmatched in product innovation. 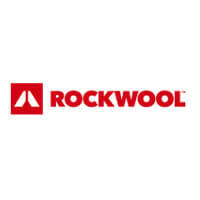 The ROCKWOOL Group was founded in 1909 and today we are world leaders in stone wool production, creating sustainable solutions to protect life, assets and the environment today and tomorrow. 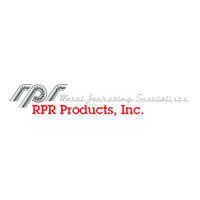 RPR Products provides metal Jacketing, industrial siding and accessory products. Since our founding in 1978, RPR has recognized the importance of a well trained, knowledgeable and effective customer service department. Our daily person-to-person contact with our customers is part of our commitment to delivering service and providing solutions that are the best in the industry. 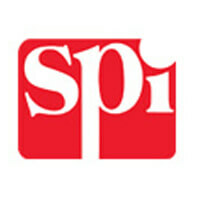 Specialty Products and Insulation – Originally 15 independent entities, SPI is now a cohesive force in building materials throughout the U.S. By maintaining each of their best, firmly rooted features, the formerly independent companies that now comprise SPI are able to grow and create even greater opportunity in the U.S. construction materials industry. SPI is now a single, solid national company tuned in to the individual building material needs of each U.S. geographical area based on climate, codes and other local variations. Specialized regional product line-ups are paired with SPI’s nationwide foundation of core principles for an outstanding overall customer experience. 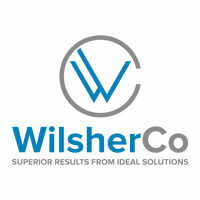 WILECO, a WilsherCo, Inc. company, has 35+ years of providing industrial and commercial heat tracing solutions to the Chemical Processing, Midstream, and Power Generation industries. WILECO provides full turnkey services including heat trace design, customized control panels, and installation services. Our “customer first” commitment includes a commitment to safety — both in the shop and in the field. If you need custom products and heat tracing solutions built around your needs and budget, We will provide you with Superior Results from Ideal Solutions.